Right now you can get Shorts starting under $10 + Free Shipping with code SHORTS10 at checkout. 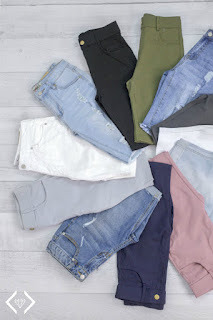 bermudas, linen, and our ever popular jegging shorts on sale. There is a variety of styles, colors and sizing available from s-3xl.